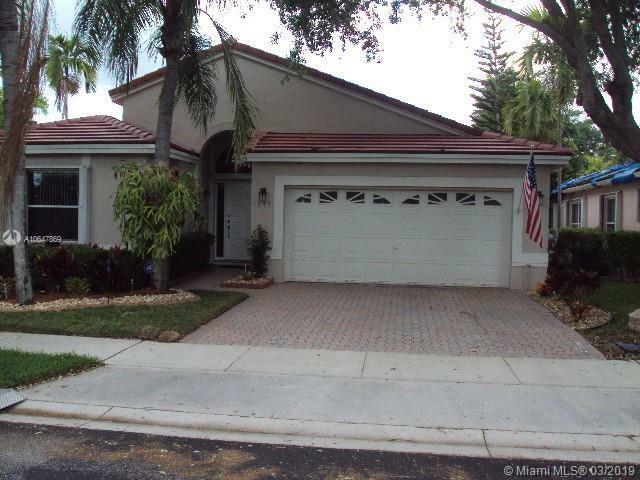 1646 SW 148th Ter, Pembroke Pines, FL.| MLS# A10647869 | Susan J Penn l Best Agent l Buy & Sell South Florida Homes! Directions: Take I - 75 To Pines Blvd West. Make A Left When You See The Grand Palm. Go Through The Gate After Authorized By Agent, Continue Ahead To Sabal Palm Drive Make Left, Go Into Encino And Stay Left After The Fountain. Home Will Be On The Right Hand Side.